Dubrovnik is one of Europe’s most spectacular cities. 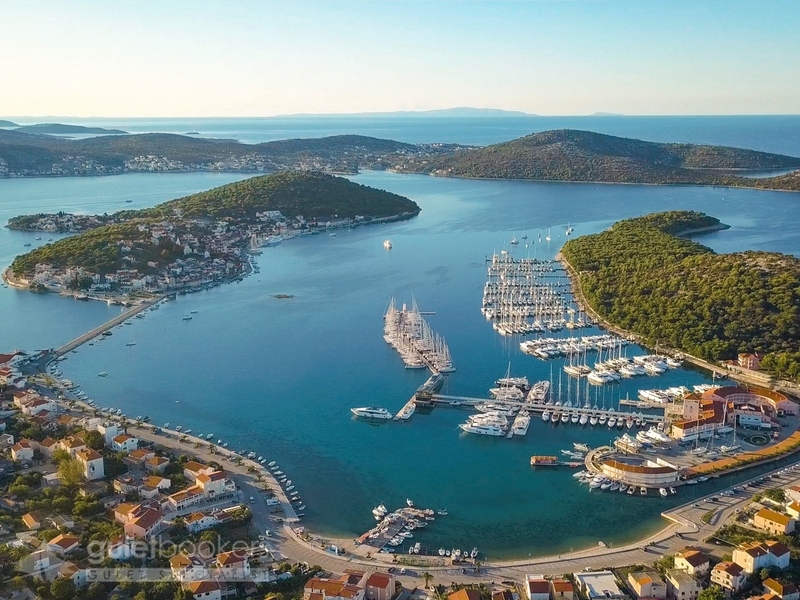 Located on the south coast of Croatia along the Adriatic Sea, the town is regularly referred to as ‘the pearl of the Adriatic’, and it’s not hard to see why. 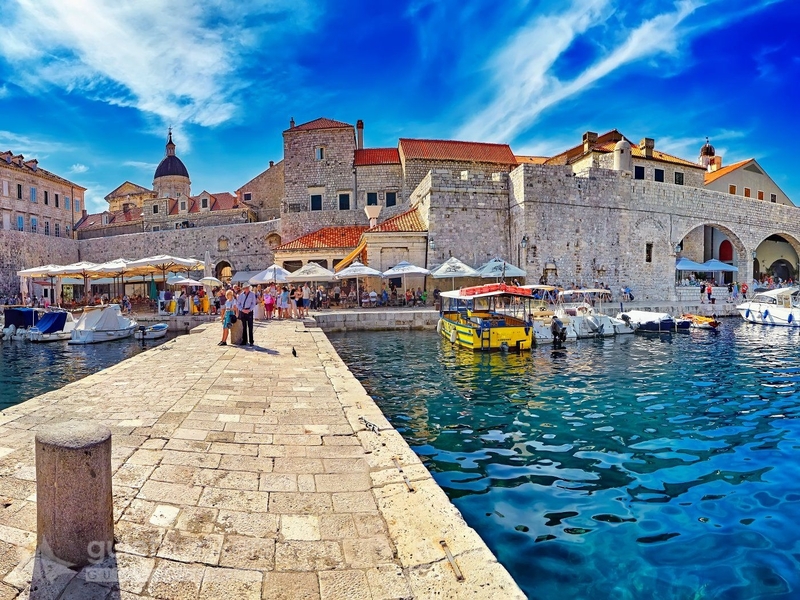 The Old Town of Dubrovnik is undoubtedly one of the most famous parts of any city in the Eastern Mediterranean. Built in the 15th Century, strong, fortified walls surround the unique Old Town. Visitors to Dubrovnik can walk the ancient walls for a special experience and fabulous views across the red-tiled roofs of Dubrovnik. Despite the strong walls, towers and forts, it’s far from a prison on the inside of Dubrovnik’s Old Town. Whitewashed brick buildings with quaint Dalmation Coast architecture await inside, with the polished paved floor reflecting soft lamps of restaurant and bar terraces when the sun goes down for a fairytale travel experience. The most famous street to watch day turn into the night is the Stradun, where yacht charter visitors can get a taste of eclectic Croatian cuisine in one of the many excellent restaurants. Connecting the main entrance into town with the Old Harbour, the restaurants of the Stradun and the surrounding streets serve up a wonderful mixture of Mediterranean influences, including Italy, Greece and Turkey. 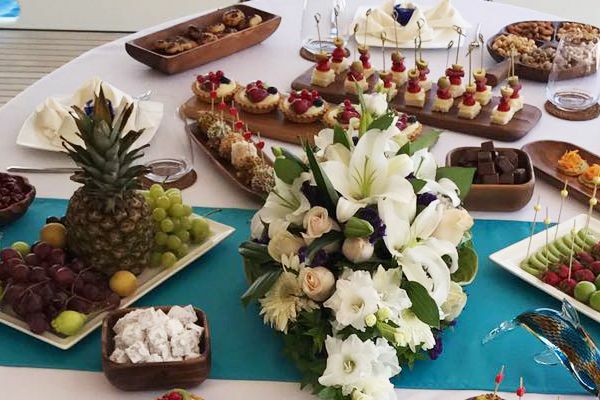 Risotto and fresh seafood are not to miss, as well as delicious gelato and coffee at every turn. For those looking for more perfect lookouts over the rugged Dalmatian coast, a cable car easily hoists visitors high above the Old Town for another spectacular vista over the ocean. Dubrovnik is excellent for exploring history, with the Franciscan Church and Monastery built in the 14th Century making an interesting afternoon wondering around its monastery, library, church and pharmacy. 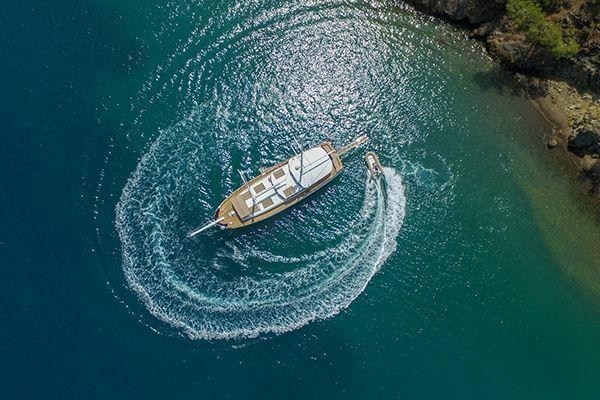 Some yacht charter guests will anchor just outside of the Old Town of Dubrovnik, entering through the walls of the spectacular old harbour by tender – noted by many experienced charter guests as one of the most beautiful ways in Europe to enter a city. Aside from exploring the history and culture of Dubrovnik itself, the city is a fantastic point to get to the Elaphite Islands. 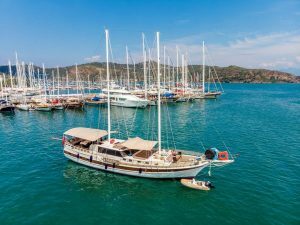 Dubrovnik has been growing almost exponentially over the past few years as a fantastic yacht charter destination as well as a Mediterranean hotspot for travellers from around the world. Game of Thrones also shot scenes in the city, (The gardens of King’s Landing are set in Dubrovnik! 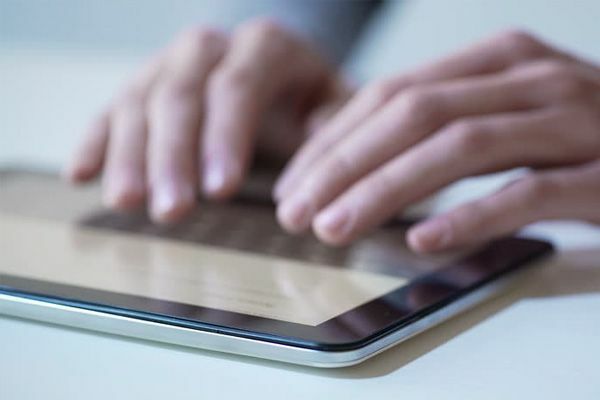 ), which has undoubtedly added to the growing interest in the pearl of the Adriatic. This can mean that in the height of the summer season, crowds are large and queues long. 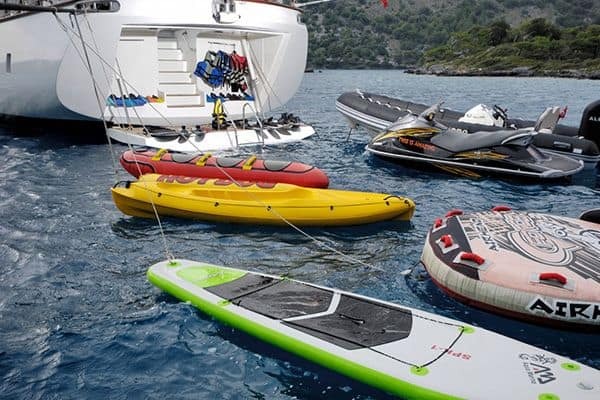 With the warm weather present from early May until late October, yacht charter guests with a little more flexibility in their summer vacation scheduling often choose to travel to Croatia outside of the peak months of July and August. 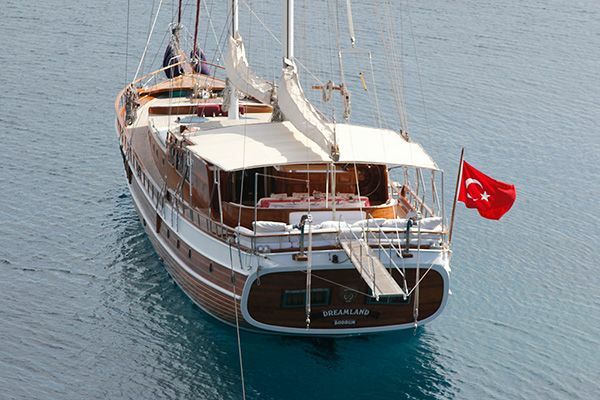 Two fantastic luxury gulets available with Guletbookers with the possibility to visit Dubrovnik are Tango and Sirena. 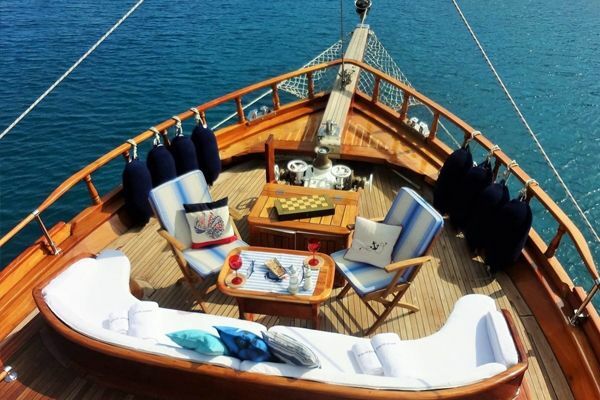 Tango measures 28-metres and accommodates 14 guests on board for a luxury gulet experience. 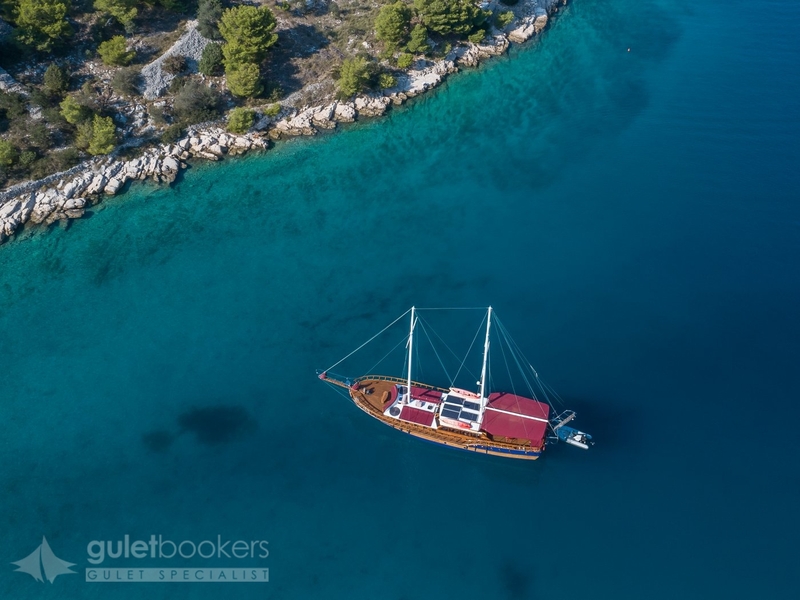 With crew and captain highly knowledgable of the best spots to cruise along the Dalmatian Coast, Tango is a yacht that guarantees a gulet charter holiday packed with the most fantastic travel highlights from Croatia. Also measuring 28-metres is the luxury yacht Sirena. 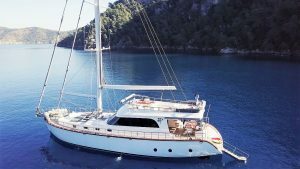 After completing her last refit in 2016, Sirena is now one of the top condition yachts on the luxury charter market and an ideal yacht to visit the wonders of Dubrovnik. 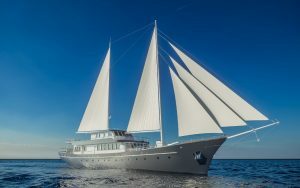 Discover Dubrovnik and Croatia by yacht for yourself with a luxury charter holiday with Guletbookers. 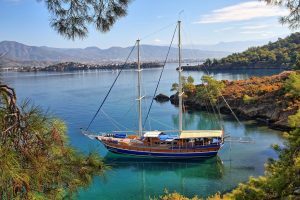 Explore more gulets available in Croatia this summer and find your perfect gulet.